Despite all the building codes put into place to protect your commercial building, fires still happen. And when they do, they can put your tenants at serious risk, and cost you a lot of money. In 2015 alone, there were an estimated 113,500 fires in non-residential structure fires, according to research conducted by the National Fire Protection Association. Those fires resulted in 1,425 injuries, 80 fatalities, and $3.1 billion in damages. 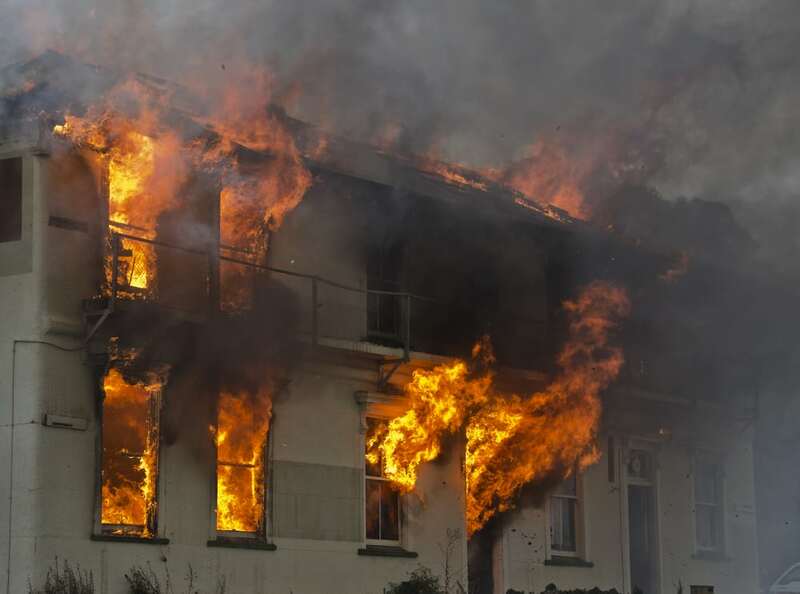 To make matters worse, when a structural fire occurs, it affects not only your tenants. It also affects the commercial building itself but also the components within. This may mean damage to or loss of personal possessions, equipment, inventory, and materials necessary to operate a business. There is nothing but value in putting a fire prevention plan in place with so much at stake. Safeguarding your commercial building and properties may require extra time. And since time is money in the business world, taking extra steps could affect your daily profits. The extra effort required is definitely marginal when compared to the extreme consequences and costs that come with a fire. Choose the route to being proactive using the steps below. It is truly priceless to know that you and your tenants are protected. Reduce fire hazards: There are a number of ways fires can start inside commercial properties, including electrical issues, poorly maintained machinery, careless cooking, unsupervised candle use, cigarette smoking, and improper storage of flammable and combustible materials. Educating your tenants on proper fire prevention methods is key. Additionally, routinely inspect your commercial properties to eliminate any potential fire hazards both inside and outside the property. Install and maintain current safety equipment: A small fire can turn into a big fire very quickly if it’s not quickly identified and then spreads. Well-maintained fire alarm and sprinkler systems can help to mitigate fire damage. Inspect the systems regularly and install fire extinguishers throughout the property as an added aid. For specific precautions to take pertinent to your building, seek out the advice of your local fire department. Implement fire emergency procedures: If you don’t already have one in place, create a fire safety plan for your commercial property, which includes escape routes, tenant accountability measures, an emergency response plan, and a safety point person. Be sure to review and update it often to make sure contact information is current. Last, practice the plan. 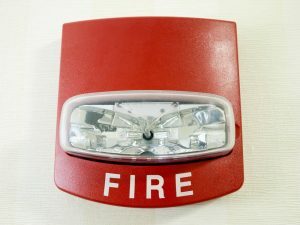 Fire drills may be annoying to tenants, but they’ll be grateful to know what to do should a fire occur. A fire prevention plan is the best way to avoid fire and smoke from adversely affecting your tenants and your commercial buildings. Should such a disaster occur, know that help is available to restore your property and your tenants’ to pre-loss condition. From repairing structural damage to removing smoke odors, our restoration professionals at A&J can provide the emergency fire restoration and remediation services you need. Is your company prepared for disaster caused by fire, water, or storms? A&J Property Restoration’s Code Red Program is a free opportunity for businesses to sit down with A&J’s Representatives and layout an immediate, restoration emergency response plan. Let us make sure you are back in business as quickly as possible. 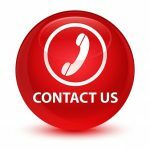 We provide 24/7 emergency water, fire, and storm damage cleanup for businesses and commercial buildings around Madison, Middleton, Sun Prairie, Waunakee, Portage, Milwaukee, Brookfield, WI Dells, Fort Atkinson, Watertown, Oconomowoc, Waukesha, West Allis, and surrounding Dane County Wisconsin areas.